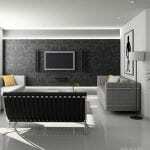 With 2018 fresh on the page, many homeowners and hotel owners are on their toes once again to see the latest trends in interior decorating. 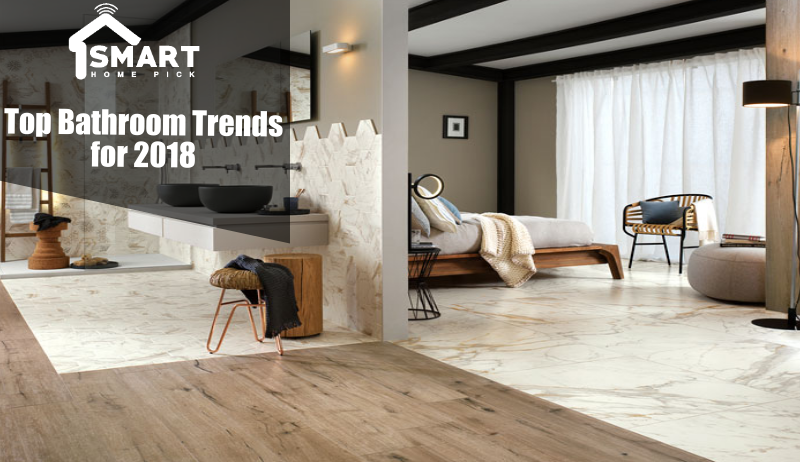 Keeping up with the trends year-over-year has become a preparation for many property owners as they look forward to renovating some parts of their house or hotel – such as the bathroom. For some people, the bathroom is not exactly the place to do something “trendy,” but interior design experts and the most-savvy homeowners and hotel managers are fully aware how important it is to update the looks of one of the most essential of a house or hotel. These days, bathrooms are not only used for personal hygiene, but it is also a space for relaxation and beauty where a person can feel comfortable and fresh. It satisfies the basic human need for personal space. Depending on one’s preference, the bathroom can be expanded by taking up space from another room, for example, an unused wardrobe. Many homeowners also choose to move the washer/dryer then relocate the bathroom to a larger room, or expand it outwards where possible. For those who have limited real estate to work with, they often play on appearances by opting, for example, for a floor with big tiles. In addition to giving an illusion of size, large tiles reduce the number of joints and accumulate less dust. This approach is not cost-effective, it also makes even small bathroom into a stylish one. If you need some inspiration, reading up the latest bathroom trends can help you get on track and pinpoint what you need to do with your renovation project this year. To help you out, here are the key takeaways from the infographic Luxury Commercial Bath, discussing the top bathroom trends you need to look out for in 2018. These trends are just part of the countless possibilities of design enhancements you can implement in your bathroom. To learn more about how you can take advantage of these bathroom trends, check out the infographic below.